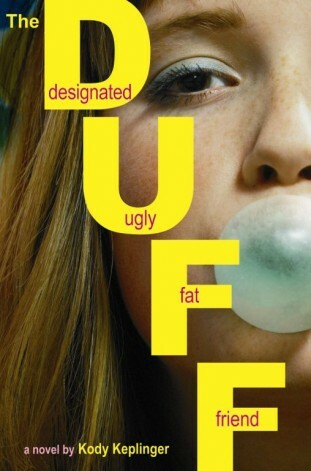 We all are faced with the challenges of labels and being placed into a certain group especially during high school and seventeen year old Bianca Piper is no exception when being labeled the Duff. Having to deal with the destruction of her family on top of school leaves Bianca to deal with some heavy issues about love, family and self worth. Dealing with all theses issues Bianca never in her wildest imaginations expected that the person who she would run to would actually listen and understand wouldn’t be her best friends Casey & Jessica, but the popular, womanizer Wesley Rush the one who labeled her as the Duff in the first place. Kody Keplinger did a great job creating an entertaining story filled with well developed characters, interesting plot and a story that at the end of the day I felt had a great message.I really enjoyed Bianca and how independent and strong she was with everything falling apart around her she was still able to keep her head up and facing Wesley and his crazy tactics, she was still able to hold her own and stand up for herself. Bianca wasn’t the girl to stand by and let people define her and Wesley quickly found that out much to his surprise and my entertainment. 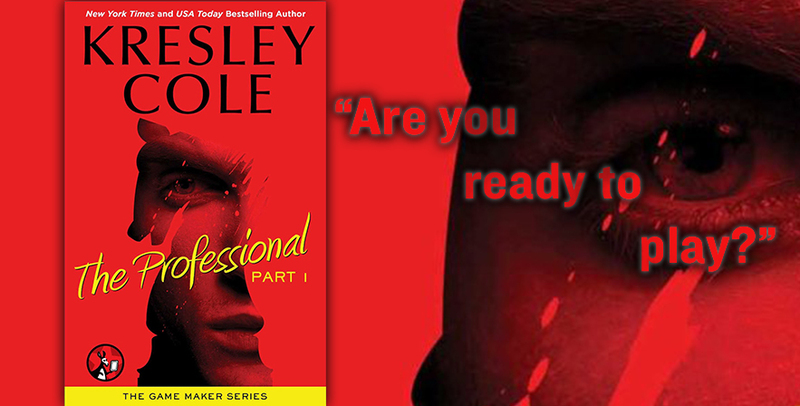 The chemistry between Bianca and Wesley was what made this story engaging and exciting for me. With both of them having such strong personalities their chemistry blazed off the page. I really enjoyed reading how their beginning hate and indifference for each other slowly turned to something more as they realized how much they had in common. Bianca was able to take a once offensive and degrading word and turning it around and making it fit her. Showing Wesley and everyone that labels shouldn’t and wouldn’t define her. NextHow Many Ways Can You Adore Me?